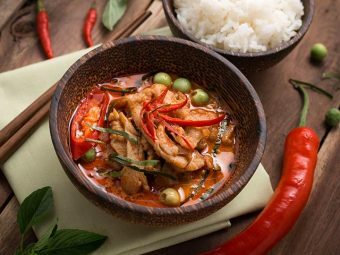 Are you struggling to control those pregnancy cravings? Have you been tempted to grab a piece or two of that delicious cake? 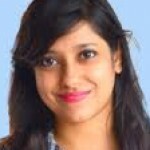 Are you worried if succumbing to the temptation can harm your unborn baby? You probably have a list already, of what to eat and not to eat while you are pregnant. If you are thinking of eating cake during pregnancy, read on to know if it is safe to do so before you tantalize your taste buds. 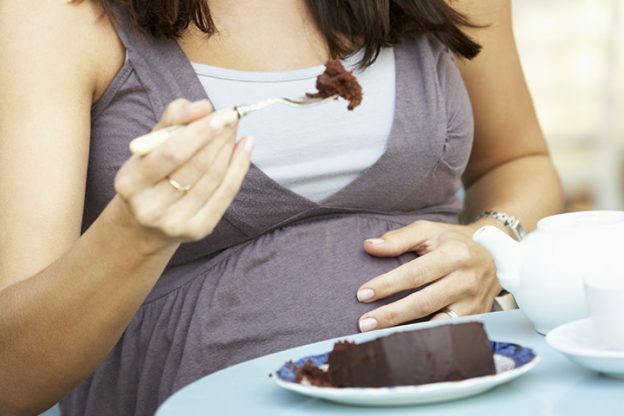 Is It Safe To Eat A Cake During Pregnancy? The good news is that while you are pregnant you can still give in to your sweet craving, once in a while. The real news is that you cannot go on a binging spree, especially when you are pregnant. 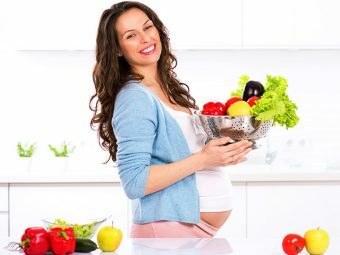 What you eat during your pregnancy is extremely crucial, as it is the sole source of nutrition for your unborn baby. Your bouts of morning sickness during pregnancy may be taking a toll on your intake. 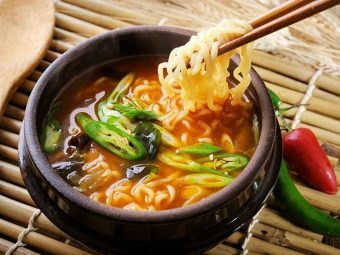 Therefore, whatever little you manage to eat should be healthy and nutritious. Cakes, no matter how delicious they are, provide very little nutritional value (1). Consult your doctor before you pamper your taste buds. Having a slice of plain cake with no icing is fine. However, if you are planning to have one with that yummy topping, you should drop the idea. Your doctor may ask you to refrain from the intake of any kind of cream or custard on your cake in pregnancy (2). Eating a homemade cake too can spell danger, as it may contain bacteria and parasites like salmonella, listeria, toxoplasma, E.coli and staphylococcus. When you are pregnant, your immune system is at an all-time low. Therefore, you are at a higher risk of falling ill, especially when you eat certain types of foods. 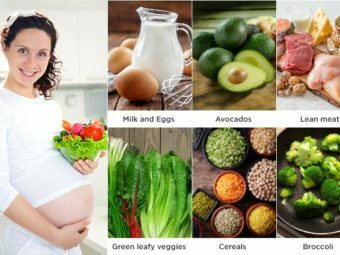 These harmful foods and the ensuing illness can harm your unborn baby (3). According to Linda Katz, chief medical officer at the Center for Food Safety and Applied Nutrition at the U.S. Food and Drug Administration (FDA), these are very real risks and you should take it very seriously. Giving in to your sweet tooth on a special occasion could also take a toll on your health and your baby’s growth. It is important to regulate your calorie intake during pregnancy. Desserts will make you pile on those extra kilos while expecting. Shedding weight post delivery will be a challenge you will face. You need not ban sweets and deprive yourself for nine months, just remember to eat them in moderation. Remember, a wholesome diet will help you have a safe delivery and a healthy baby. What If I Still Want To Have A Piece? If your doctor gives you a thumbs-up, you may have a cake slice. Try to have a fresh homemade one. If you are baking a cake at home, remember to stay away from the urge of licking the spoon. Do not taste even a drop of the raw batter. The raw eggs in the batter will most likely be a host to salmonella and other harmful bacteria. Wait until the cake is ready before sampling it. Avoid having a piece of cake with toppings on it. 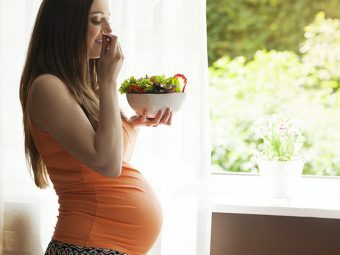 Your pregnancy is all about eating healthy and staying safe, for the sake of your baby. Check with your doctor before you eat anything, during pregnancy. Eat fresh fruits and veggies and try to control the unhealthy cravings. If you are pregnant and love your desserts, please share your healthy recipes for pregnancy cakes with us here.